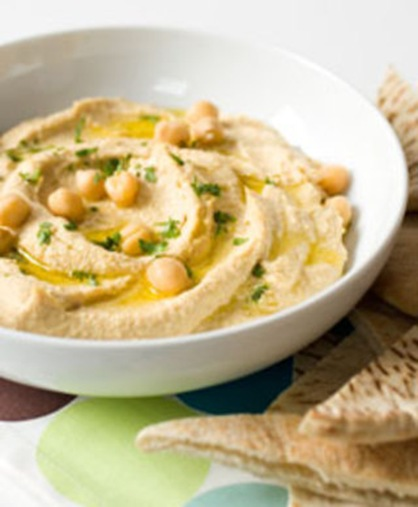 Hummus is most popular dip for breads and snacks in mediterranean region. Adds a new flavour to your taste. Grind all the ingredients together. Add salt if you like. Garnish with sprinkle of olive oil and red chilli powder . can we store it for some day?